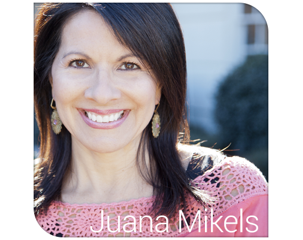 JuanaMikels.com: Have a Happier, Healthier Marriage! Check out #HappyWivesClub! Have a Happier, Healthier Marriage! Check out #HappyWivesClub! The first time I heard of Fawn Weaver I was captivated by her story of how she met her husband. She was at her hairdresser, and a woman who worked there kept telling Fawn that her son was the man for her. Fawn thought, Right, I'm real excited about a woman telling me her son is the one for me. Guess what? Best thing that ever happened to Fawn! It was the man for her! They are crazy about each other and just celebrated 10 years of marriage. 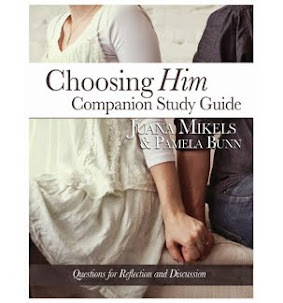 I've been asking godly women about their sons for my daughters ever since! ☺ You think I'm kidding! I'm not! Fawn is the founder of The Happy Wives Club, and her book, will be released tomorrow! 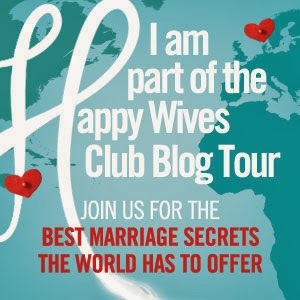 She got tired of hearing negative comments about marriage, and started a blog called the Happy Wives Club. Today she has readers in over 100 countries! 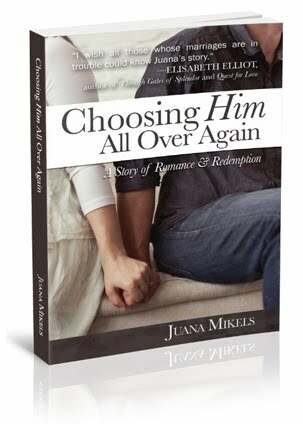 Her book is a compilation of the secrets she's learned from women everywhere on how to have a good marriage. Now that's a book worth looking into! I'm honored to be part of her blog tour. The Bible tells us in Proverbs that He who walks with the wise grows wise! Better yet, join the twitter party today over at hashtag HappyWivesClub! She's giving away free copies today. Find out more about how you can preorder your copy here. 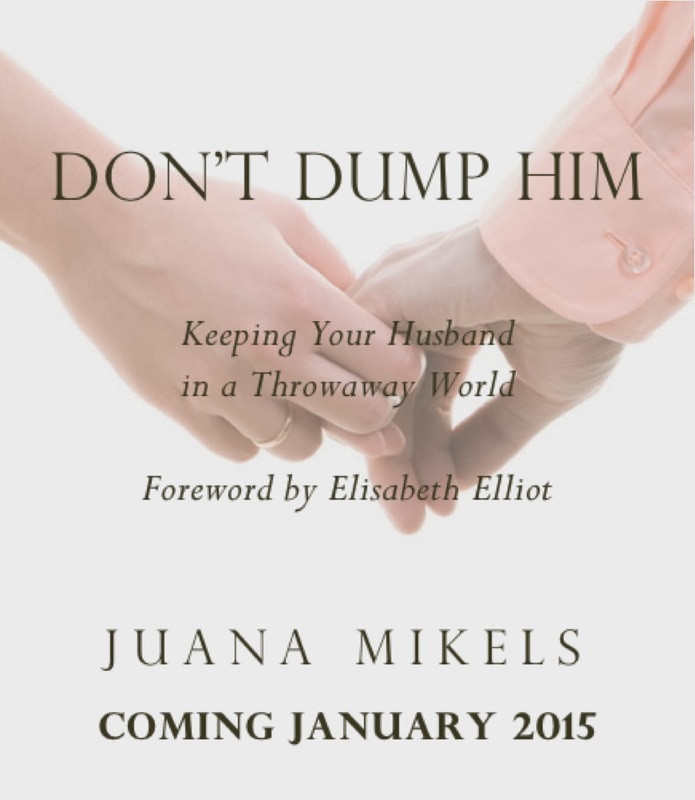 As the author of Don't Dump Him (see below; coming in January 2015! ), in which I tell our own story of romance and redemption, you better believe I'm a fan of the Happy Wives Club! Join the club. What are you waiting for? Check it out today! 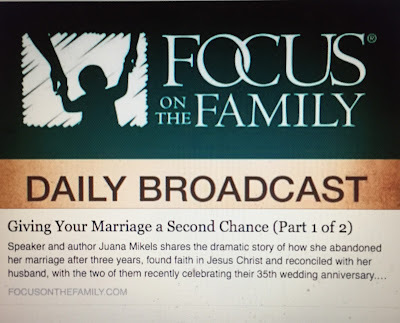 You may also like these links: To hear how our marriage was saved story on national radio on the Haven Today Broadcast, click here (I'm on right after the song by Selah!). To hear a recent post I did to declutter your life, and get your relationships in order, click here.